Touropia Travel - Greece is the birthplace of the Olympics, numerous philosophical theories and democracy. While Athens is the capital of Greece and its major hub, there is more to the country than the mainland. Countless Greek islands offer a glimpse into the culture, cuisine and lifestyle of the Greek people, and they also often provide amazing beaches and unparalleled scenic beauty. 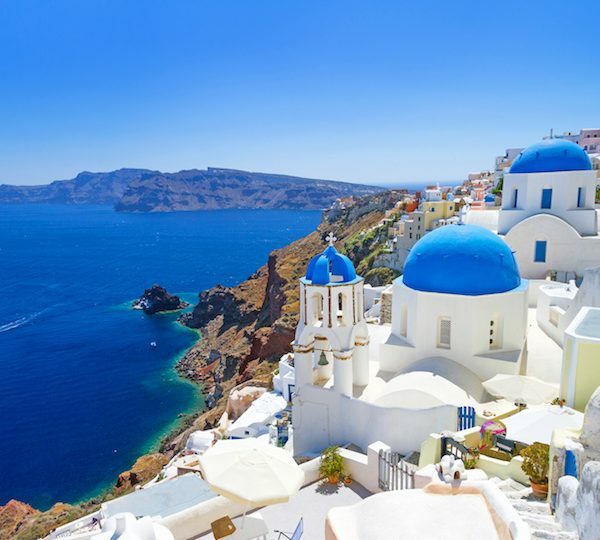 This ultimate week-long trip to go island hopping in Greece starts and ends in Athens, but includes stops along the way in amazing Greek islands like Santorini, Mykonos and Delos. In the morning, you’ll start the day with a sightseeing tour of Athens’ most famous sights. 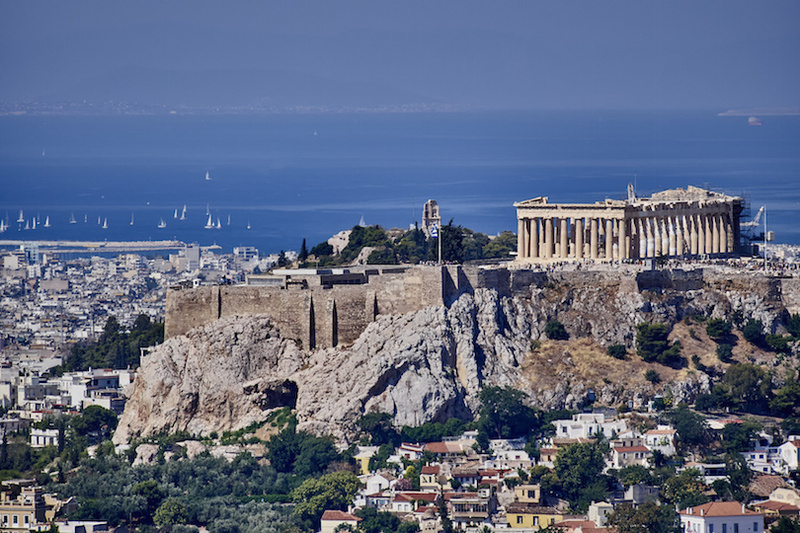 Undoubtedly, the most famous attraction in Athens is the Acropolis, the ancient high city that was built to honor the goddess Athena. Within the Acropolis, you can tour the 2,5000 year-old Parthenon, the Temple of Athena Nike, the Theatre of Dionysis and the Propylea.